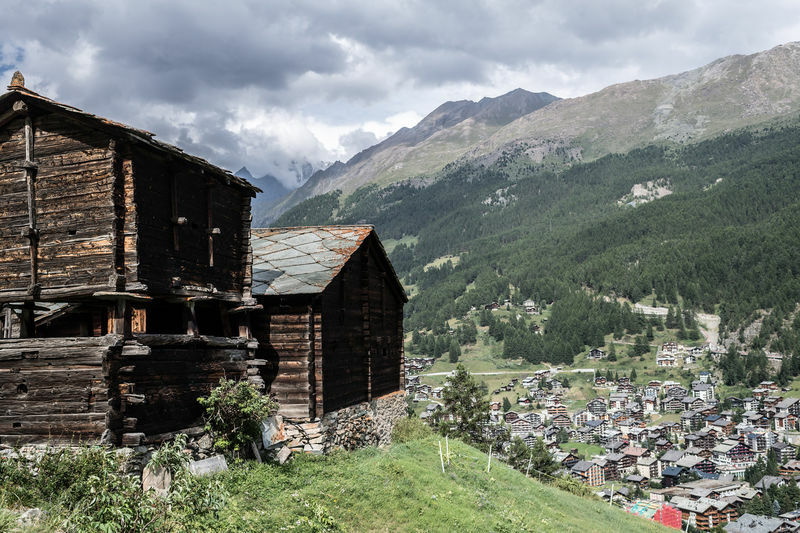 Bodmen is directly accessible from the station along the path that leads towards the via ferrata and the Restaurant Edelweiss/Alterhaupt. The buildings of darkened wood are in use to this day. 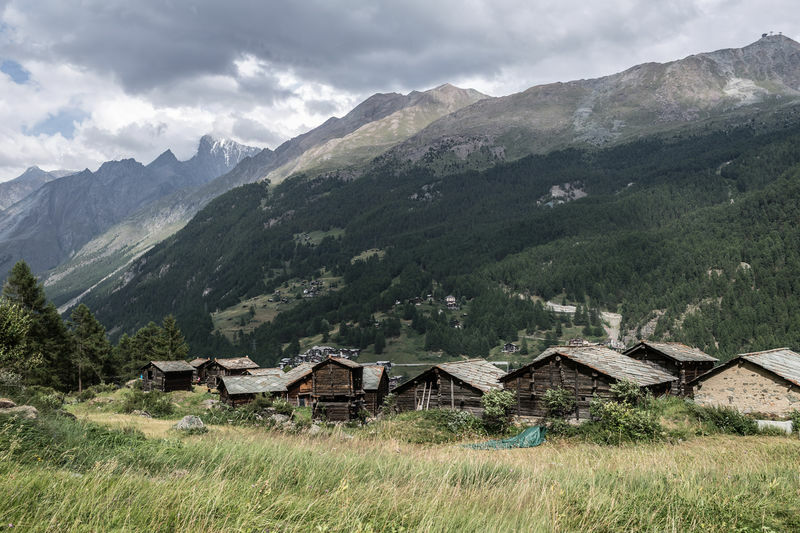 In summer, a herd of Valais Blacknose sheep live here; the barns are used to store hay. A legend has grown up around this group of buildings. 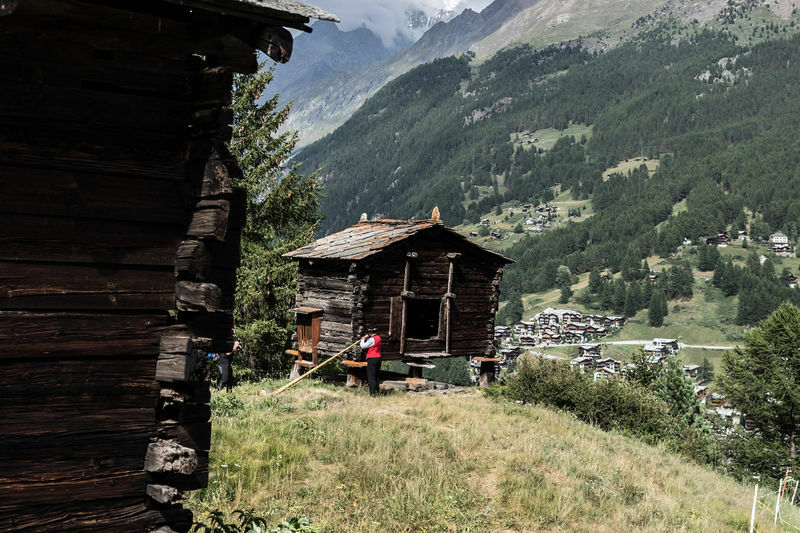 A man from Zermatt once dreamed that he would find an old hoe under the first barn in Bodmen, and that if he dug with it at a certain spot at midnight, he would find a treasure. At first he paid no attention, but to his surprise he had the same dream twice again. He took a couple of friends with him, dug under the barn and sure enough, found the hoe. But after that, no one dared come with him to dig up the treasure at midnight. As for where it was buried – he never revealed the secret to anyone. “Zermatter Sagen und Legenden”, by Karl Lehner, available from the ZAP bookshop in Zermatt.